Make your "splash" in Wisconsin Dells! Check out the Wisconsin Dells Blog for what’s happening. We don’t want you to miss any great deals, events, or new information. For a "free" subscription to our blog, right-click on the orange RSS button and paste the URL to your RSS reader. The RSS button is near the bottom of Navigation Bar. Or, simply click on the My Yahoo!, My MSN, or Google button if you would rather read our blogs there. If you are not sure what RSS and blogging is all about, click on the “What's an RSS Feed?” link below. It is truly amazing. 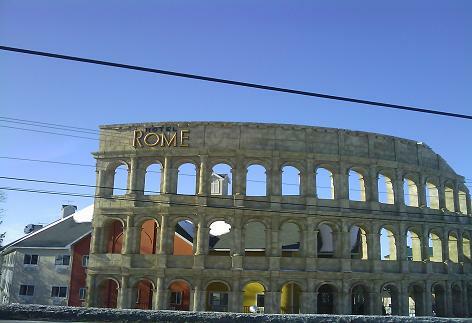 Hotel Rome Wisconsin Dells - Your room rate includes up to four free passes to the theme and water parks for fun all day. 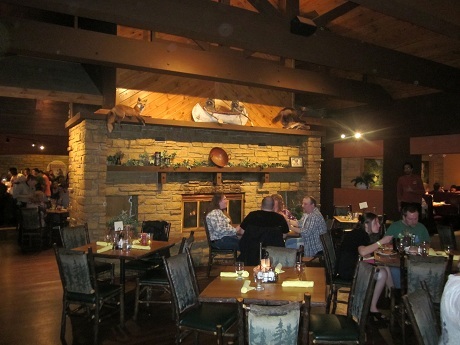 Continue reading "Hotel Rome Wisconsin Dells"
Wisconsin Dells - Whether you prefer natural scenic beauty or the endless fun, we invite you to join us for a vacation you will never forget. 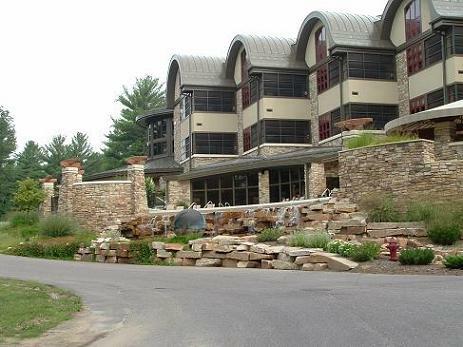 The Wilderness Resort Wisconsin Dells Resort is considered to be the largest water park in America. 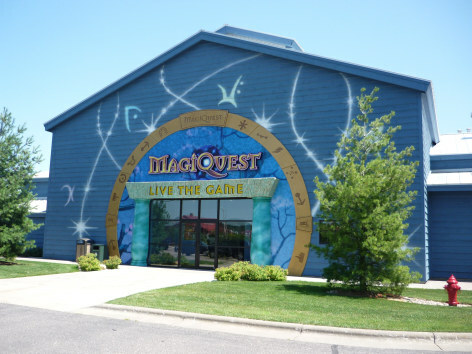 Continue reading "Wilderness Resort Wisconsin Dells"
Continue reading "Polynesian Hotel Wisconsin Dells"
Continue reading "Mt Olympus Wisconsin Dells"
The Kalahari Resort in the Wisconsin Dells offers both indoor and outdoor wet and wild fun! 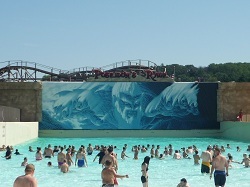 Continue reading "Kalahari Resort - Wisconsin Dells Wi"
Are you ready for a heart stopping, pulse pounding, wild and wet time? Then you have got to check into the Great Wolf Lodge Spa and Resort. 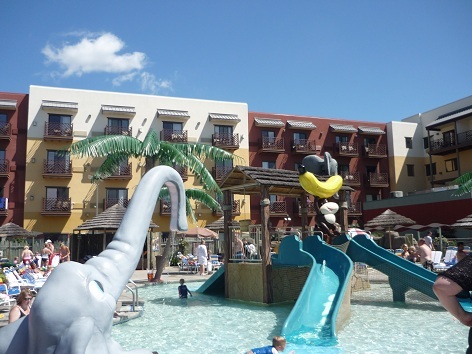 Continue reading "Great Wolf Lodge - Wisconsin Dells Wi"
The Chula Vista Wisconsin Dells Resort and Water Park is sure to please all ages. 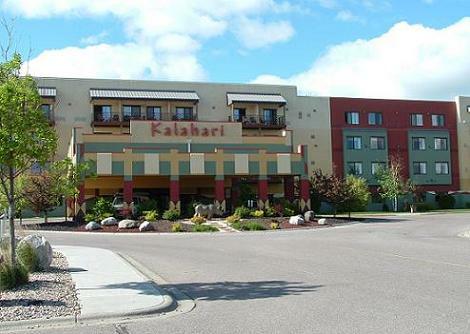 Continue reading "Chula Vista Wisconsin Dells"
Kalahari Resort Wisconsin Dells - If you are game for an safari getaway, the Kalahari Wisconsin Dells is your year round vacation destination! Continue reading "Kalahari Resort Wisconsin Dells"
Wilderness Water Park Wisconsin Dells - The Wilderness now has three distinct indoor water park areas with over 200,000 square feet. 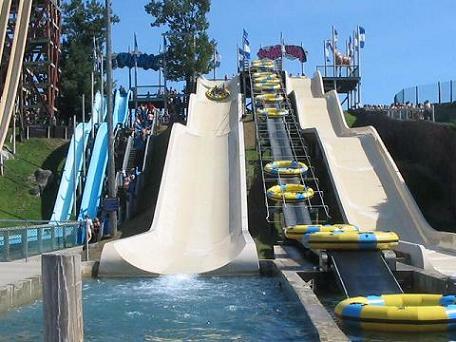 Continue reading "Wilderness Water Park Wisconsin Dells"